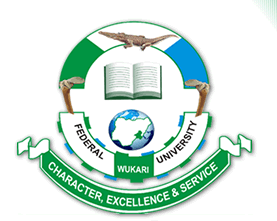 Federal University Wukari, #FUWUKARI resumption date for the commencement of 2018/2019 academic session and the registration period for new and returning students. Resumption: Sunday 18th November 2018. Registration: Monday 19th November 2018 to 2nd February 2019.